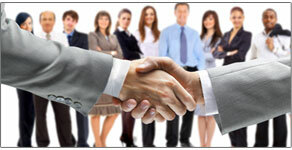 ISBA is your solution to excel in the business valuation profession! 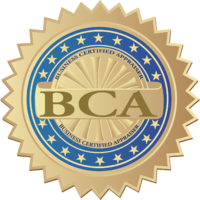 The International Society of Business Appraisers And The BCA Professional Credential Is Your Solution! *Thank-you! We will get in touch with you, soon. *please enter value in this field.